Who needs help, who can help, Willing to travel a little? Might have some time after work on Friday. Sent you a PM. Think I've gotten advice before to go with viking shocks to help with how rough the belltech sp shocks are in the rear. Know anything about where to get the SCA body kit? Call me a a ricer, but I really like skirts and rear diffuser on the SCA Performance ST package for the sierra. Anybody know if and where to get it so we can add it to our trucks if we want? Here's a link of a truck for sale that has the kit. 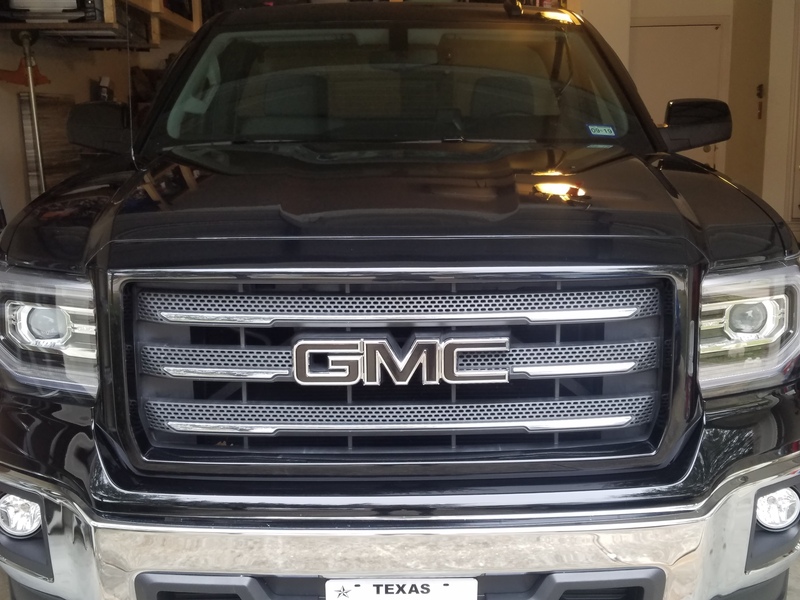 https://www.bonnellsautosales.com/vehicle-details/2015-gmc-sierra-1500-sca-performance-package-truck-e604371784fa496fb0f22bfc0f9561d9 Update: I just talked to SCA and they said they don't sell the kit separately and the only parts they have left are for warranty work or replacement parts. I'll post this thread anyway so the community can be aware of these trucks... and maybe someone knows of someone else that makes nice kits for our trucks? I always thought that the front lower lip that comes on these trucks, while functional for aero, looks so ridiculous when the rest of the truck sits up so high. There's a youtube video that I watched about it. I'm sure you can easily find it but it some old guy with a white crew cab adding the liners and he goes over the part numbers and process. I would do as he mentions and pick up the mounting hardware on ebay. Should save you quite a bit considering what the dealer wants per fastener. I ordered mine from there and it cost me around $20 per set of 20. So like $40 total... though I guess from what you're saying, I'll need to order a few more. I like the idea of the rear liners matching the front ones. The fabric whatever material seems a little more premium and from what I've read, they used that for noise reduction reasons. Others I've talked to say it cleans up easy enough (just spray it) and withstands the elements as well as any other liner. I plan to add a set of OEM rear liners myself. Got to get the mounting hardware to add them though. 2 part numbers but like 10 per part number per side lol. What are the diameters of the primaries and the collectors? Exactly. It reminds of a blazer. Like a modern version of that 2 door sporty SUV. Bringing back this thread again to see if anybody dislikes all the euro looking chrome stuff in the OEM denali tails but likes everything else about them. Has anybody ever opened them up and blacked all the chrome before? On a black truck (like mine) I bet it wouldn't look nearly as "busy" as it does unmodified. Thoughts? Had a buddy do it to his Mustang a few years ago. I know a Mustang isn't a Silverado but it looked pretty badass like a stealth fighter or something. Do the new 2019 front calipers fit our trucks???? I know a lot of those OBS and NBS guys went with the GM Hydroboost brake setup from a 2500. I've heard it makes a huge difference so much that the brakes become too touchy for some.